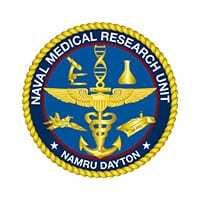 The Naval Medical Research Unit Dayton is a major DoD medical research laboratory that stood up at Wright-Patterson Air Force Base in 2010. 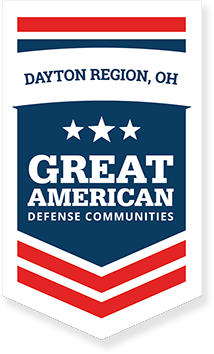 In collaboration with our Air Force colleagues and community partners, NAMRU-D conducts aerospace medical and environmental health effects research to enhance warfighter health, safety, performance, and readiness. We are dedicated to addressing identified Fleet needs and results in products and solutions ranging from basic knowledge to fielded technologies.